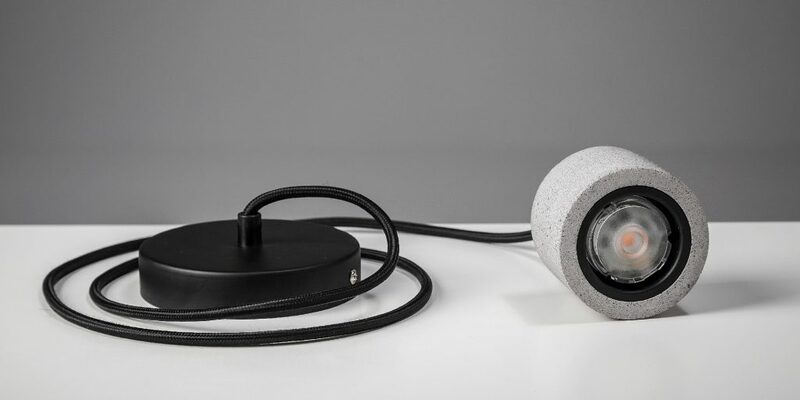 With Steffi-D and the new lens with 25° beam angle you can design slim, minimal spotlights with ease. Steffi-D has a diameter of only 44.7mm and no need for a driver. Steffi-D is one of our most popular LED-light engines for AC thanks to the compact form factor and that it is simple to mount. The specifications makes it a versitile module that fits in many types of fixtures and environments. 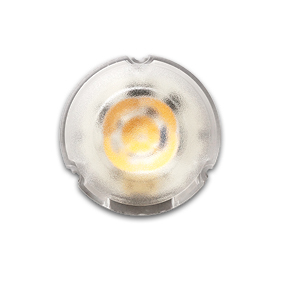 It is available with 50° lens for downlights and is also used in decorative pendulum fixtures as well as outdoor lights. 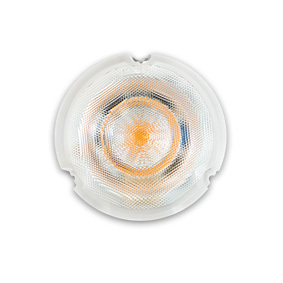 Now we have develped a 25° elegant lens for spotlights. 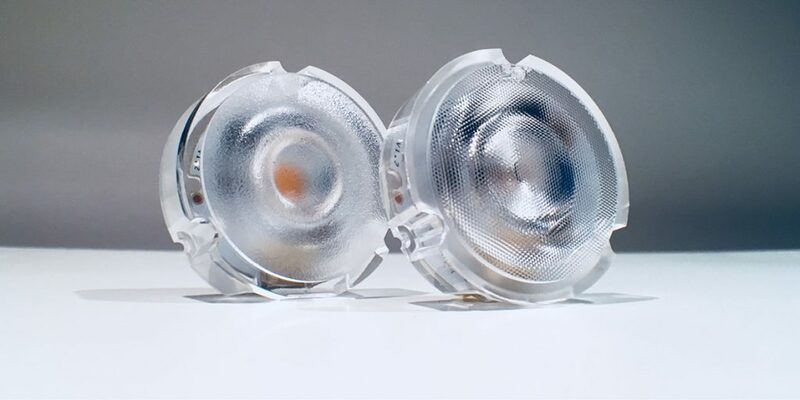 The small complete module can now be used in slim, well designed spotlights. Steffi-D has a diameter of only 44.7 mm and builds 14mm. 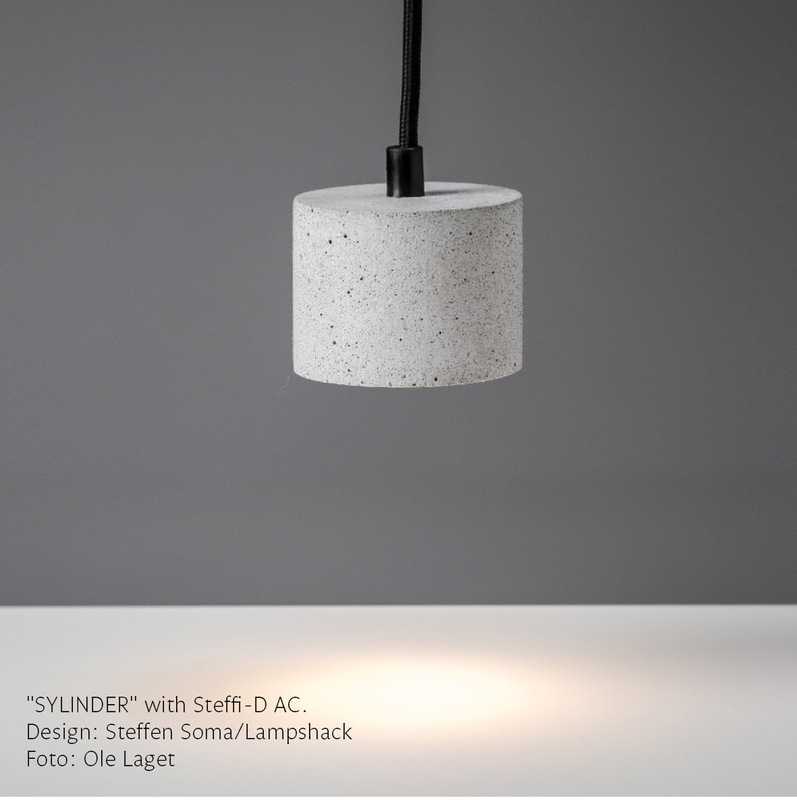 Thanks to Steffi-D’s to versions of 5W and 10W and three options for colour temperature it can be used in a number of fixtures. Totally without a driver since it is connected direct to mains 230VAC. NEW! 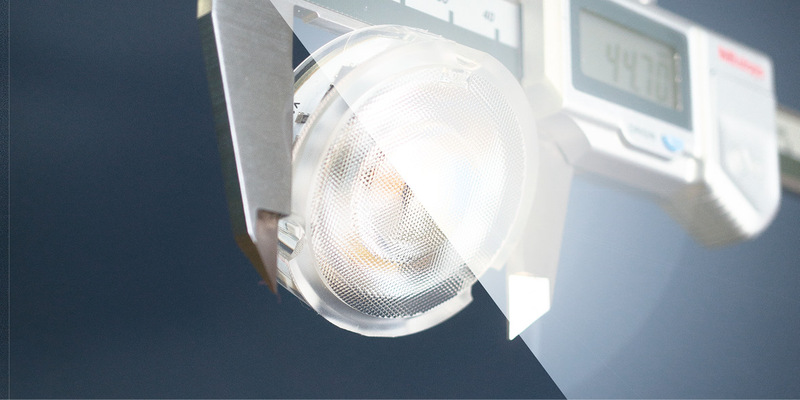 With Steffi-D and the new lens with 25° beam angle you can design slimmer, minimal spotlights with ease. No need for a driver. 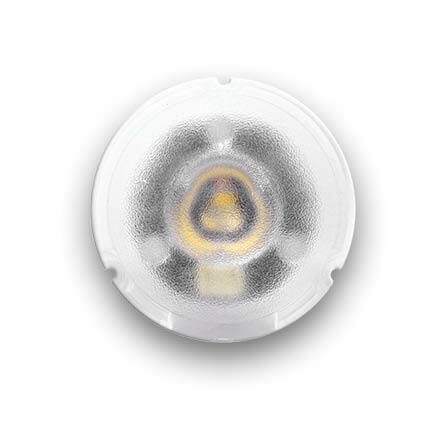 all in one compact package that can easily be incorporated into similar light fittings as Halogen.